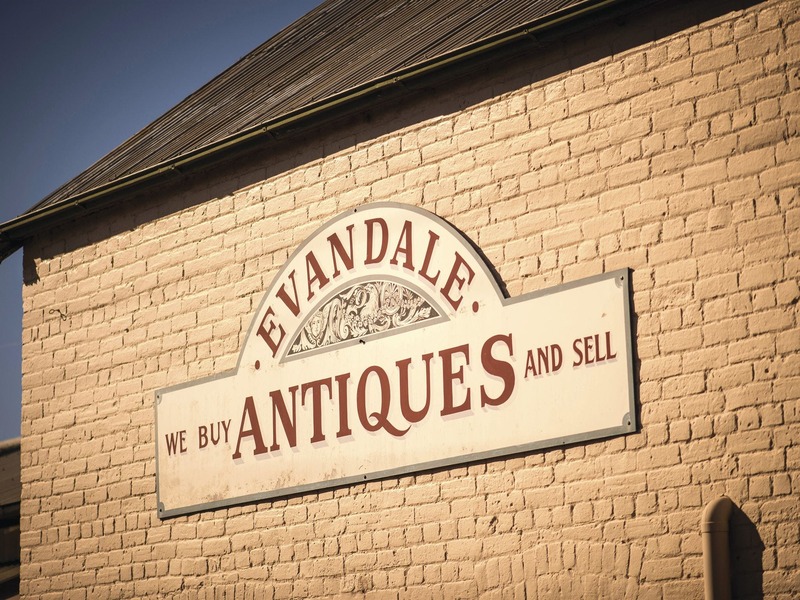 Evandale is one of the best-preserved historic towns in Australia, known for its 19th century buildings and relatively untouched streetscape, with some buildings dating back to 1809. Given its rich diversity, it’s worth taking half a day to wander around with a local map. A shorter visit should at least include a walk down the High Street – one of the most attractive historic main streets in Tasmania. 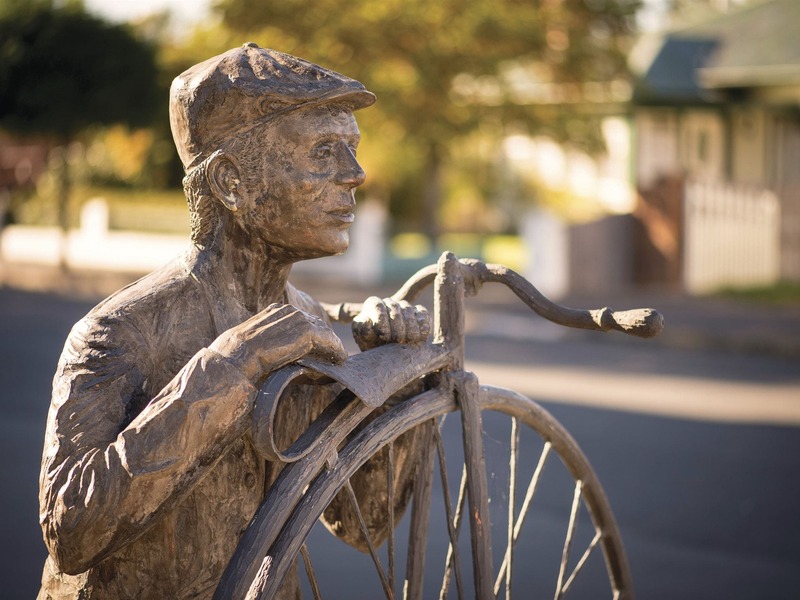 Evandale’s traditional English atmosphere makes it ideally suited to host the National Penny Farthing Championships, held each year in February and attracting enthusiasts from around the world. Nearby to Evandale is Clarendon House, a grand Georgian mansion owned by the National Trust and one of Australia’s greatest Georgian houses still standing today. This beautiful estate is all convict-built and has formal gardens and grounds, a tree-lined avenue, Italianate facade and restored early colonial outbuildings. 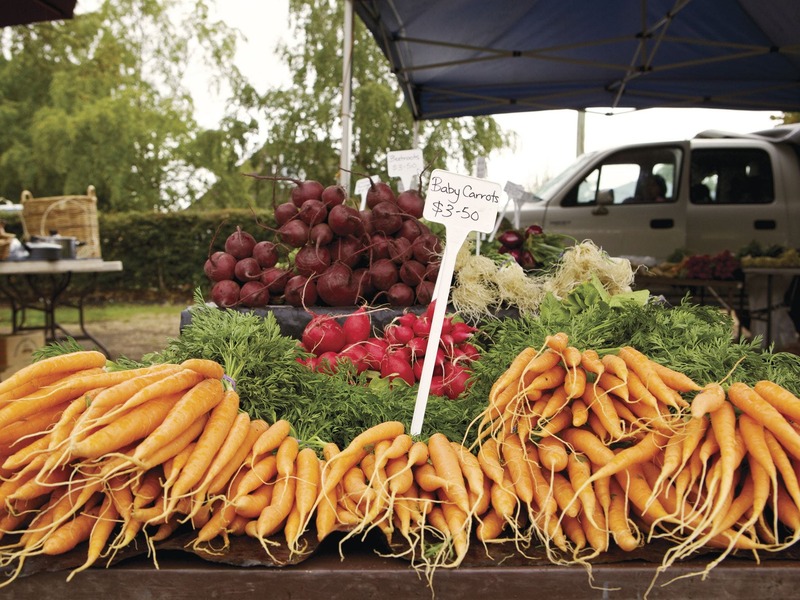 Evandale is a 20-min drive (20 km) from Launceston and just 5 km from Launceston airport.